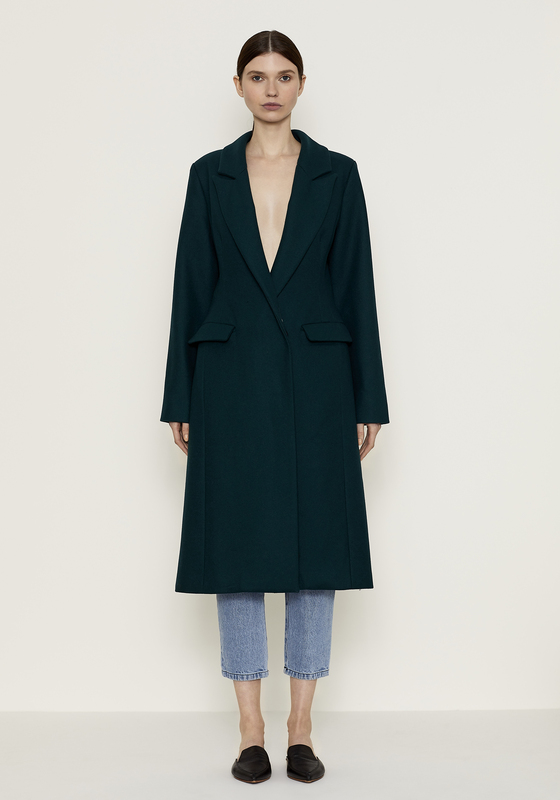 VIKTORIA + WOODS Loyalty Coat is from the Autumn 19 ‘SADE’ Collection. 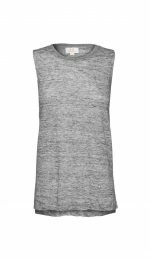 SKU: . Category: Clothing, Coat, Jackets, New Arrivals, Viktoria & Woods, WOMENS. 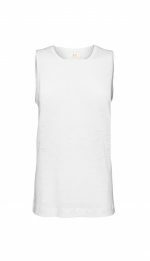 Tags: New Arrivals, Viktoria & Woods, WOMENS. 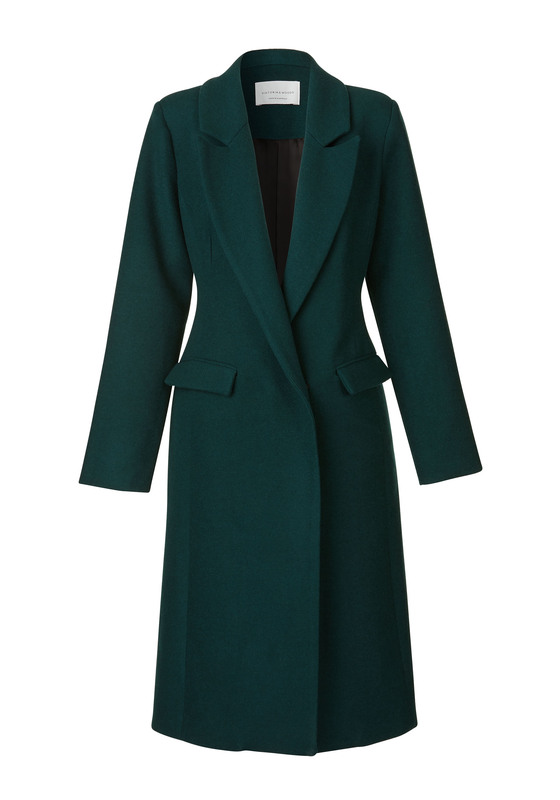 A statement coat for any season, the Loyalty Coat in emerald is a refined style. 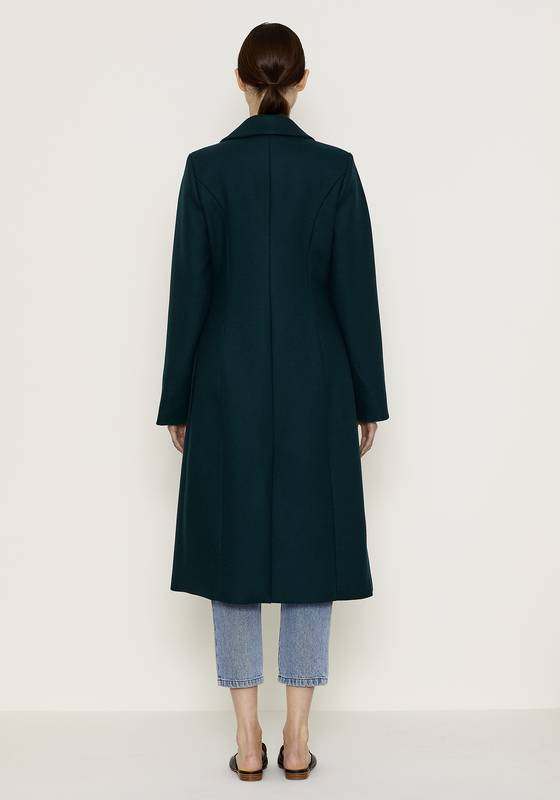 The fitted double breasted coat features functional pockets at the front, a longline silhouette and hidden press stud closure. DRY CLEAN ONLY WITH CARE (P). DO NOT BLEACH, TUMBLE DRY, SOAK OR WRING. True to size. 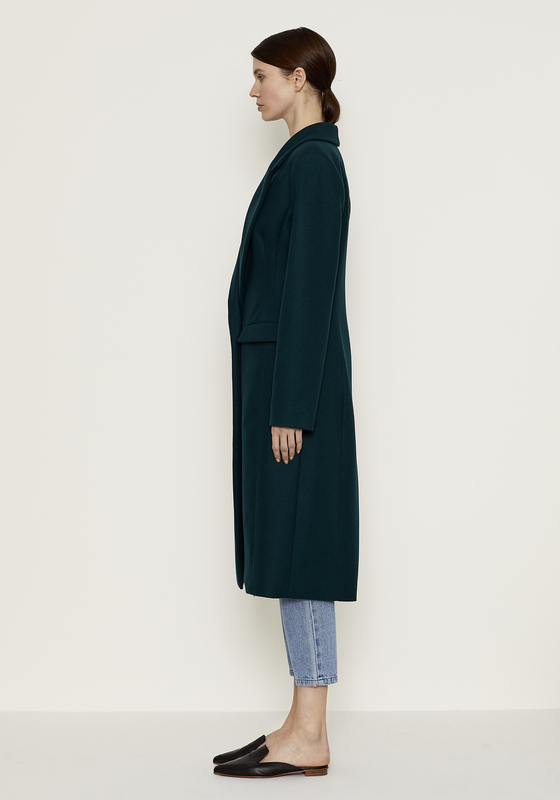 Our model is 177cm / 5’9.5″ and wears size 1.